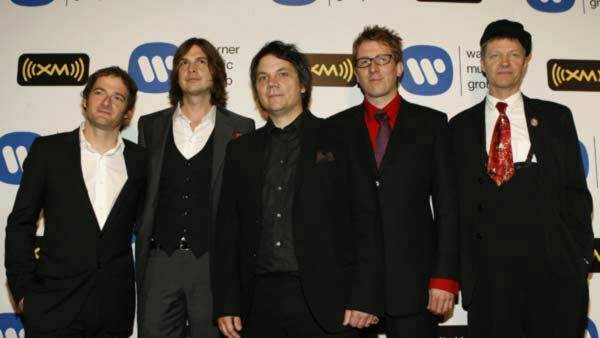 Chicago-based alternative rock band, Wilco. CHICAGO (WLS) -- Wilco just released a new album called "Star Wars," for free! The Chicago-based alternative band used social media to invite fans to download the music. The album will be available on wilcoworld.net, free of charge, for a limited time. "Star Wars" has no apparent connection to the movies of the same name. Wilco is giving the music to fans just because they thought it would be fun. Wilco is headlining the 10th annual Pitchfork Music Festival. Sleater Kinney and Chance the Rapper are two other big names in the 2015 Pitchfork lineup. The sold-out event runs from Friday to Sunday at Chicago's Union Park.